this month i styled and shot a photo shoot for the boutique with my cousin jaana hitzig. it is one of the most rewarding creative processes for me. The results are always a fascinating projection of the inner workings of my mind. 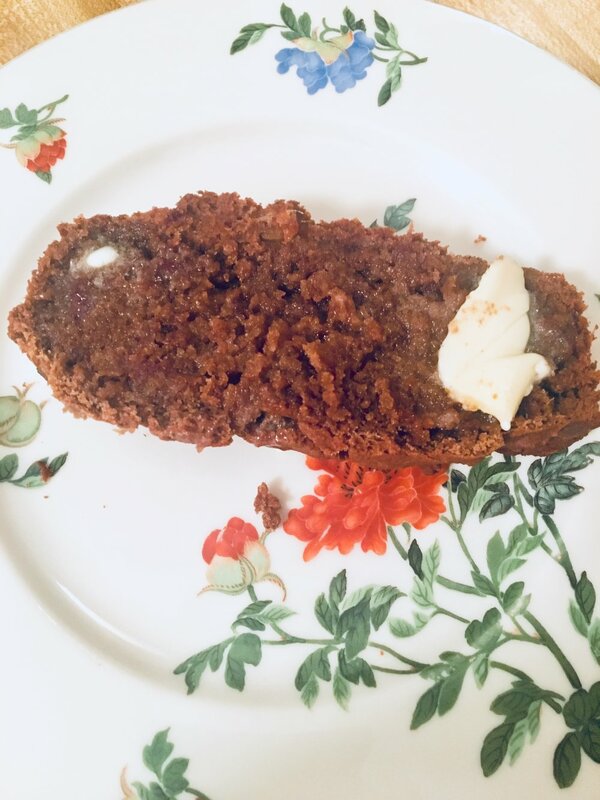 i made a loaf of teff (naturally gluten free grain) Date bread. This was delicious to the point of addiction. The crumb was perfect, it was a little dense, deliciously sweet, and heated with butter it was irresistable. Teff grain is high in protein and fiber and felt nutritionally rich and giving to my body. Daffodils have blown my mind as winter hangs on and spring pushes it's way in. they have been the most prevalent sign of new life so far this year. while everything else is still dull winter colors, daffodils decorate the streets, yards, and fields. despite the snowfall and snowmelt they have stayed tride through it all. I love a good find in my local thrift shop, and this emerald 100% wool blazer was a win. It encompasses a vibe of winter/spring and adds deep rich color to my intentionally neutral wardrobe.